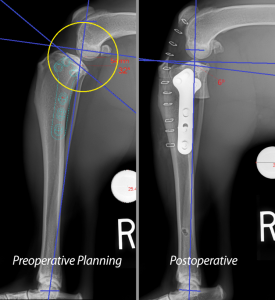 Rancho Regional Veterinary Hospital offers a variety of pet imaging services, including x-rays for dogs and cats and other veterinary radiology services. 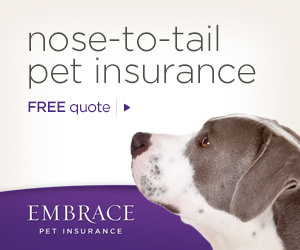 If your pet requires imaging service in the Rancho Cucamonga area, contact our pet clinic today. The direct digital system allows us to perform radiographs (x-rays) of our patients and have results within seconds. This increased speed of image processing allows for less stress and increased care for our patients. Acquires in under 8 seconds. Direct-capture (DR) technology ideal when the fastest, easiest image acquisition is critical. Advanced diagnostic tools for on-screen image review. Simplifies work flow, electronically downloads image requests and results. Delivers highest spatial resolution for clearer, crisper images. We make you and your pet comfortable when x-rays are required by using state-of-the-art equipment and methods to capture the most accurate images for a better diagnosis. Trust us with your veterinary radiology needs.